Through its regulated entities, ActivTrades offers international traders access to MT4, MT5, and the ActivTrader web platform, along with custom indicators and plugins. Although the spreads are not the lowest, ActivTrades offers users other perks that counterbalance the fees. Please Note: ActivTrades was not included in the 2019 annual review. As a result, this broker's ratings may be outdated. Read our Best Forex Brokers 2019 guide for a look at the top rated forex and CFDs brokers. Founded in 2001, ActivTrades is a global brand with multiple entities, including ActivTrades PLC, which is authorized and regulated in the United Kingdom by the Financial Conduct Authority (FCA), and regulated in the United Arab Emirates (UAE) by the Dubai Financial Services Authority (DFSA). The broker also has a Bahamas-based entity, ActivTrades Corp, authorized and regulated by the Securities Commission of the Bahamas. ActivTrades offers the suite of MetaTrader platforms developed by MetaQuotes Software Corp, as well as its own ActivTrader web-based platform. The broker provides 47 forex pairs and CFDs on two metals, 15 indices, seven futures contracts, and 517 shares. Here at ForexBrokers.com, we maintain the largest independent regulatory database available on the web. Using 28 different variables, we have created a proprietary 1-100 score (the higher the better) of overall trustworthiness, which we call the Trust Score. Here is our trust summary of ActiveTrades'. The following table summarizes the different investment products available to ActiveTrades' clients. 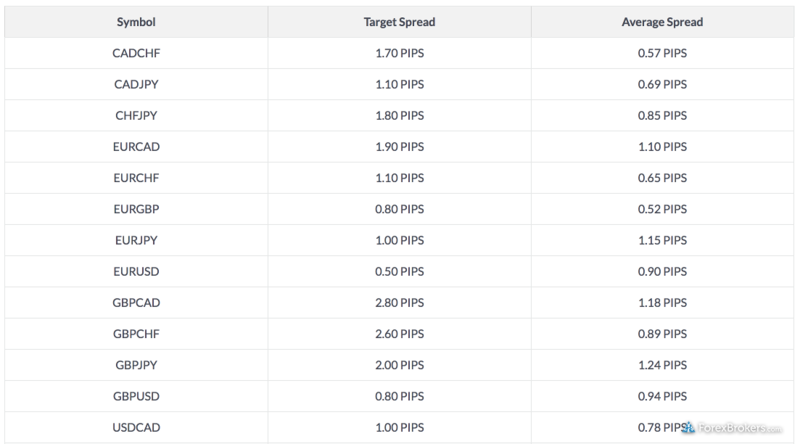 Regarding commissions and fees, ActivTrades lists an average spread of 0.9 pips in the EUR/USD pair, applicable to all its platforms, including professional account status. ActivTrades also charges a minimum one euro commission for its share-trading service in Europe, and while its market data is free, it is not offered in real time in MetaTrader 5 (MT5). For US market data (including international ADRs and ETFs) the broker charges just one euro per month, in addition to a minimum commission per trade. The forex spreads on offer by ActivTrades are not great, and I found it ironic that the broker doesn’t have an Active Trader program (in terms of offering liquidity rebates, spread discounts, or other VIP-style accounts to high-volume “active” traders). ActivTrades provides an array of research tools, including periodic reports in its Active Trade analyses and market analysis on its blog. 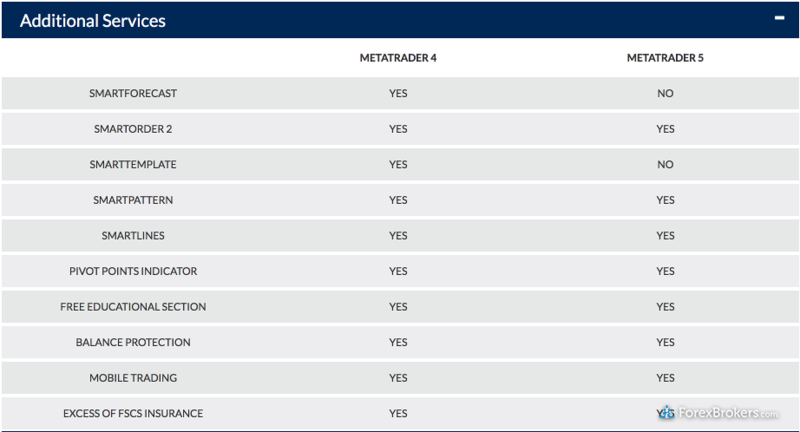 The broker also has a suite of tools related to MetaTrader, including its Smart pattern and Smart forecast custom indicators, as well as an expert advisor-powered SmartOrder 2 module that enhances the MetaTrader experience with additional order types. ActivTrades has a hefty range of MetaTrader-related tools, while the broker is not as heavily weighted in its other forms of research content on its site. ActivTrades is primarily a MetaTrader broker that offers the suite of platforms developed by MetaQuotes Software Corporation, including the MetaTrader 4 (MT4) and MetaTrader 5 (MT5) platform. To learn more about MT4, read our MetaTrader guide. ActivTrades also provides the ActivTrader platform, a responsive web-based app with a very simple layout and user-friendly interface. 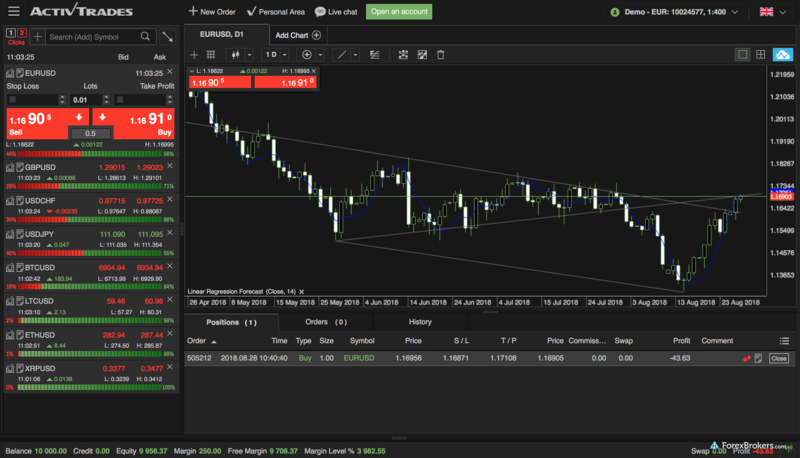 While the default charts in ActivTrader were unimpressive, I quickly switched to the more advanced charting option powered by Trading View. The watch list didn’t include any favorites button, although it was nice to see the sentiment indicator below each instrument. Beyond the charts, watch list, and open positions/orders section, the platform does not offer traders a wide variety of trading information and options. 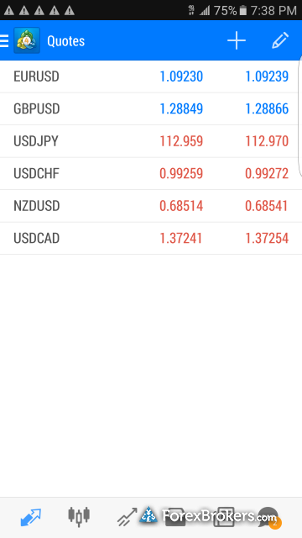 ActivTrades offers iOS and Android mobile trading applications for its MetaTrader platforms, available directly from the developers on the iTunes Store and Google Play. To learn more about MT4, read our MetaTrader guide. In August 2018, ActivTrades announced it had received ISO27001 certification from the International Standards Organization (ISO) related to the effectiveness of its internal controls in handling clients’ funds. Acquiring additional licenses outside of the EU and being in business since 2001 helps support ActivTrades’ Trust Score on ForexBrokers.com. 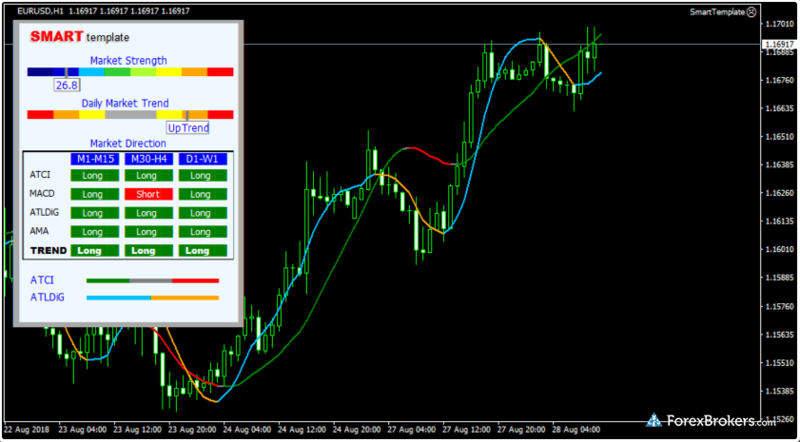 The broker has a robust MetaTrader offering with its suite of indicators and related plugins. While the broker may lack some classical research components, including offerings from third party providers, its MetaTrader-related tools help justify its trading costs with average spreads of 0.9 pips on the EUR/USD. Finally, the addition of insurance of up to £1 million, in excess of what is provided to eligible traders by the UK’s regulator, for extraordinary events such as the firm’s insolvency, is applicable only to clients of the firm’s UK entity. Select one or more of these brokers to compare against ActivTrades. Find out how ActivTrades stacks up against other brokers.